The Presidentialization of Politics shows that the politics of democratic societies is moving towards a presidentialized working mode, even in the absence of formal institutional changes. 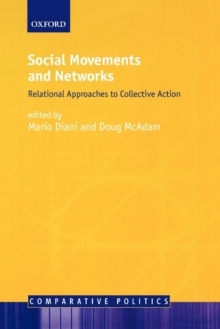 These developments can be explained by a combination of long-term structural changes in modern politics and societies' contingent factors which fluctuate over time. 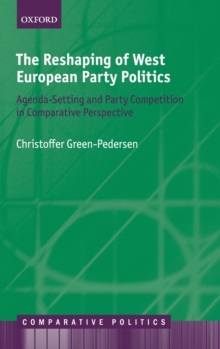 While these contingent, short-term factors relate to the personalities of office holders, the overall politicalagenda, and the majority situation in parliament, there are several structural factors which are relatively uniform across modern nations. 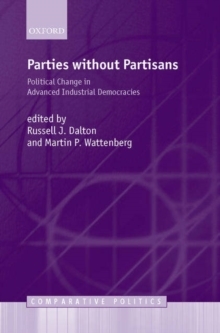 First, the internationalization of modern politics (which is particularly pronounced within the European Union) has led to an 'executive bias' of the political processwhich has strengthened the role of political top elites vis-a-vis their parliamentary groups and/or their parties. Their predominance has been amplified further by the vastly expanded steering capacities of state machineries which have severely reduced the scope of effective parliamentary control. At the same time, the declining stability of political alignments has increased the proportion of citizens whose voting decisions are not constrained by long-standing party loyalties. Inconjunction with the mediatization of politics, this has increased the capacity of political leaders to by-pass their party machines and to appeal directly to voters. As a result, three interrelated processes have led to a political process increasingly moulded by the inherent logic of presidentialism: increasing leadership power and autonomy within the political executive; increasing leadership power and autonomy within political parties; and increasingly leadership-centred electoral processes. The book presents evidence for this process of presidentialization for 14 modern democracies (including the US and Canada). 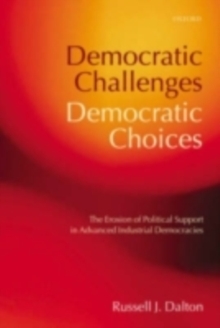 While there are substantial cross-national differences, the overall thesis holds: modern democracies are increasingly following a presidential logic of governance through which leadership is becoming more central and more powerful, but also increasingly dependent on successful immediate appeal to the mass public. Implications for democratic theory areconsidered.